The greatest joy in life comes from watching kids be themselves. Tears, laughter, silly faces, I love it all! My favorite images are often the unscripted ones. Kids being themselves. I want your children to relax and have fun at sessions. Play, run, tell jokes, enjoy their creative spirits. 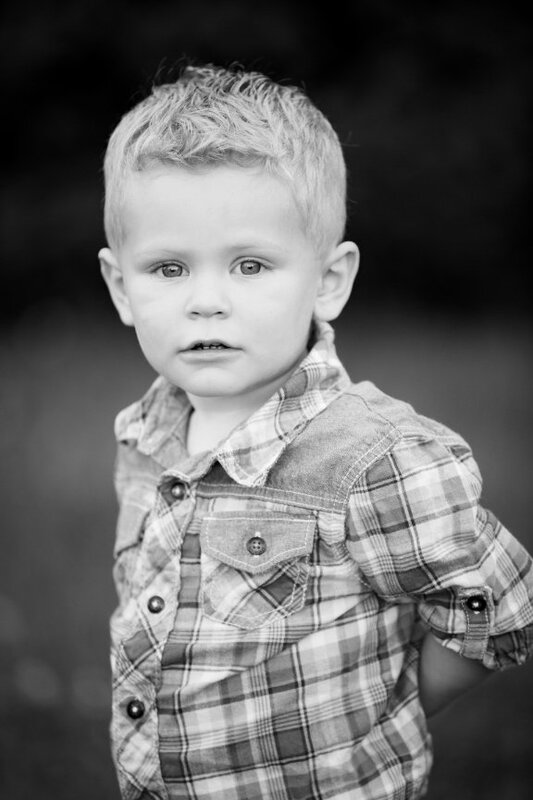 Children Portrait Sessions are approximately one hour long and can take place on location or in studio. 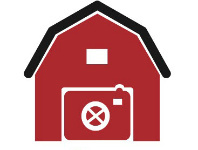 The session fee is $150(plus tax) and include a $25 print credit towards any print products offered.